We are proud to announce that today marks the 40th anniversary of Mobile Ed Productions! It was 40 years ago today that our founders, Larry Thompson and Norman Seay, had the idea to bring the field trip to you. 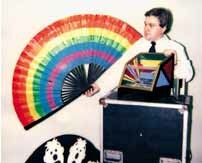 It all started with one show, The Amazing World of Light, and from there grew to our present library of over 40 educational assembly programs. 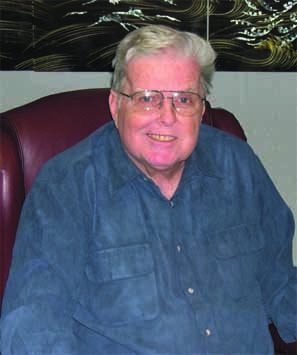 Larry Thompson, founder of Mobile Ed Productions, Inc., age 76 of Farmington Hills, Michigan, passed away Tuesday morning, February 5, 2019. Science and Character Assemblies - On Tour Nationwide! 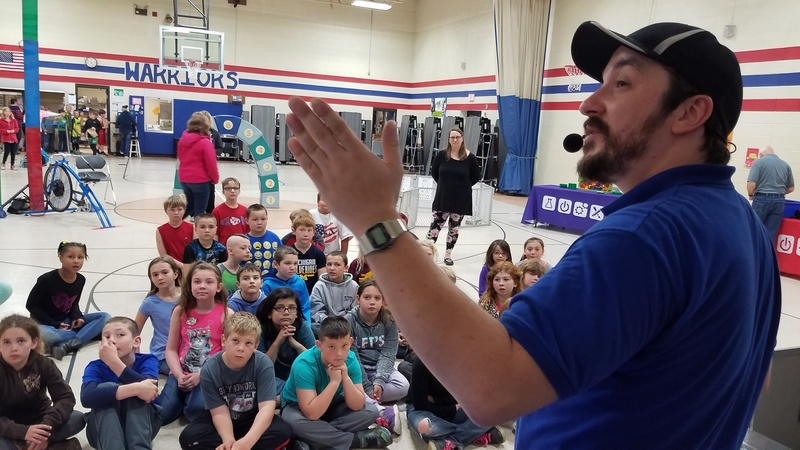 We are very proud of the wide variety of educational programs we are able to offer schools all over the country, and we just so happen to have three of those programs traveling in a single tour covering topics from science to character building. 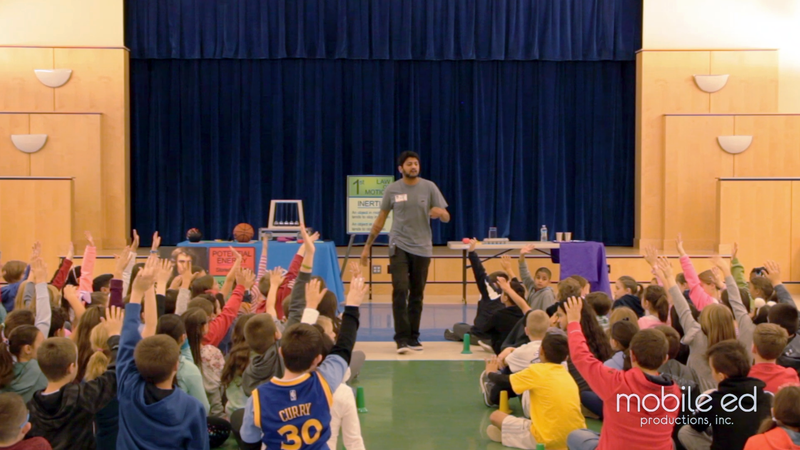 Take a moment to learn more about these wonderful (and affordable) assemblies for your students. Did You See Our Feature in the LA Times? 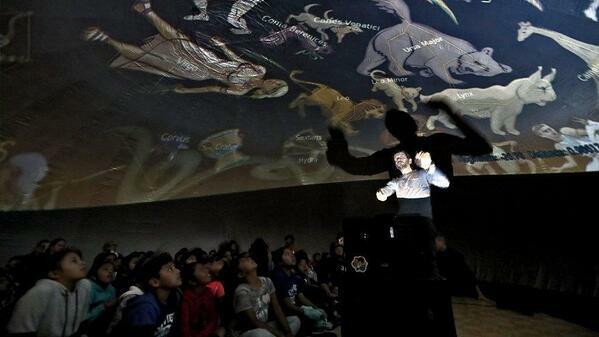 Last week, the Los Angeles Times visited our mobile planetarium program at Oak View Elementary School in Huntington Beach, California. They wrote a very nice article about the SkyDome program and took some wonderful pictures, which are usually difficult to take inside the dark planetarium. 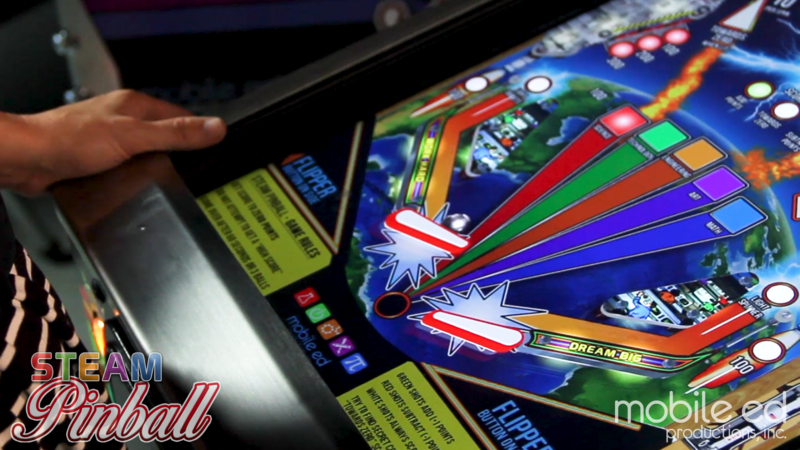 Mobile Ed Productions, Inc. is proud to announce our latest educational invention touring America's schools - STEAM Pinball. Back to School 2018 - Are Your Assemblies Scheduled? When you're finished running around filling backpacks and buying new shoes, take a minute to set up your assemblies and events for the fall. From portable planetariums to character education, we've got your start-of-the-year assembly needs covered. Take a moment to see what's coming to you Fall 2018! The 4th of July is right around the corner! The night sky will be filled with beautiful fireworks but before the sun goes down start the celebration by creating safe and colorful "fireworks" that you can make all by yourself. 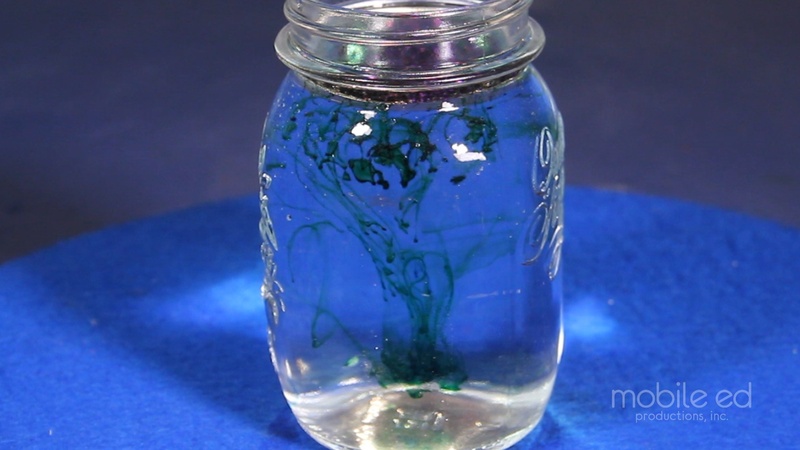 This easy experiment uses common items you probably already have in your kitchen! Have some hands-on fun with the whole family before the real fireworks begin! Happy Independence Day! Hey everybody! Handy Dan is back for another summer of fun activities! 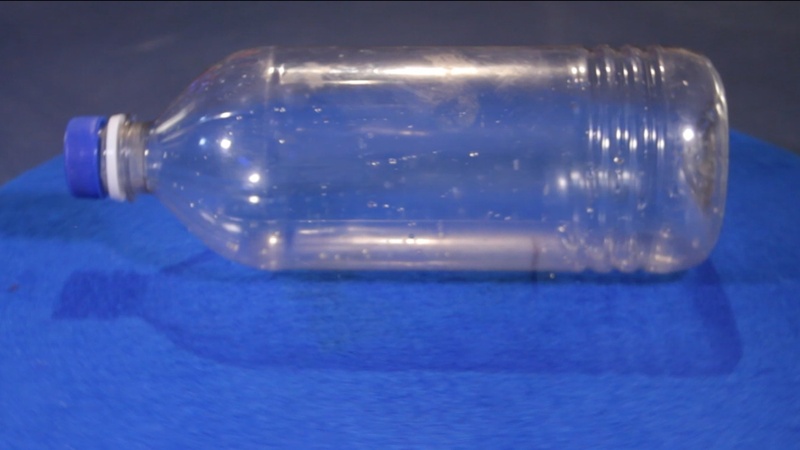 We're going to start things off with an activity you'll flip for - a magic flipping bottle! Learn how to impress your family and friends with a water bottle that will always land right side up when you flip it. It may look like magic, but it's really science at work! Check it out! Hey dads! Remember when we kicked all the moms off the blog for the day last month? Well, now it’s your turn! Off you go -- we have secret Fathers Day planning to do over here! ...okay, did the dads all leave? Just us moms and kids here now? Phew, okay, did you guys forget Fathers Day this year? It’s June 17th! So soon! 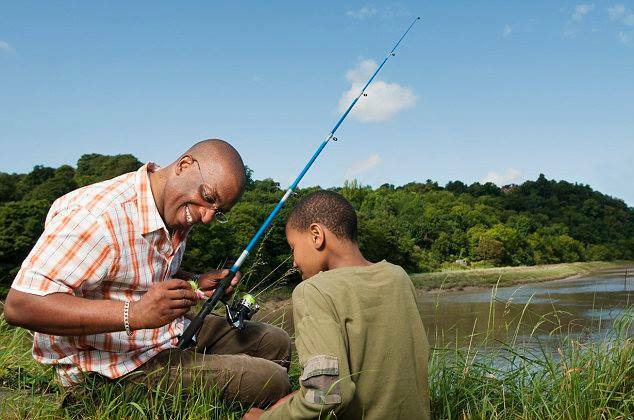 Well, here are some ideas for those of you who weren’t on top of it, and are looking for ways to make Dad’s day special without having to involve fishing or the remote control. Have a Stress-Free Fall - Book Your Assemblies Early! We know that timing is everything and we want to help you get a jump on the coming school year. That's right -- Summer Vacation hasn't even happened yet and we're already planning for fall. We'd like to help you get ahead of the game, too. 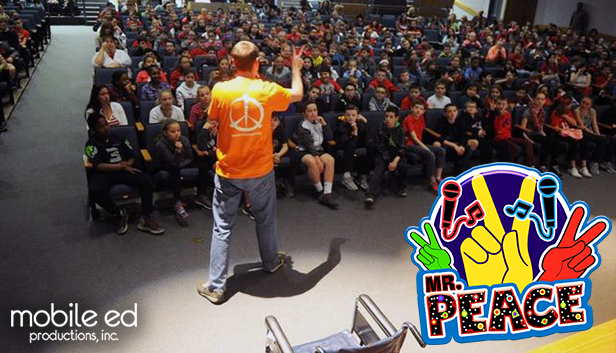 You can book your Mobile Ed school assemblies for the coming year right now!